Medplusbeauty.com is an online shopping website which contains all kind of products especially for women they have lot of collections to shop. They have huge collection of makeup products and accessories also. The minimum order for COD should be around 600 Rs and above 1000 Rs purchase will be considered for free shipping. They promise you to ship the products within 2 to 5 days. 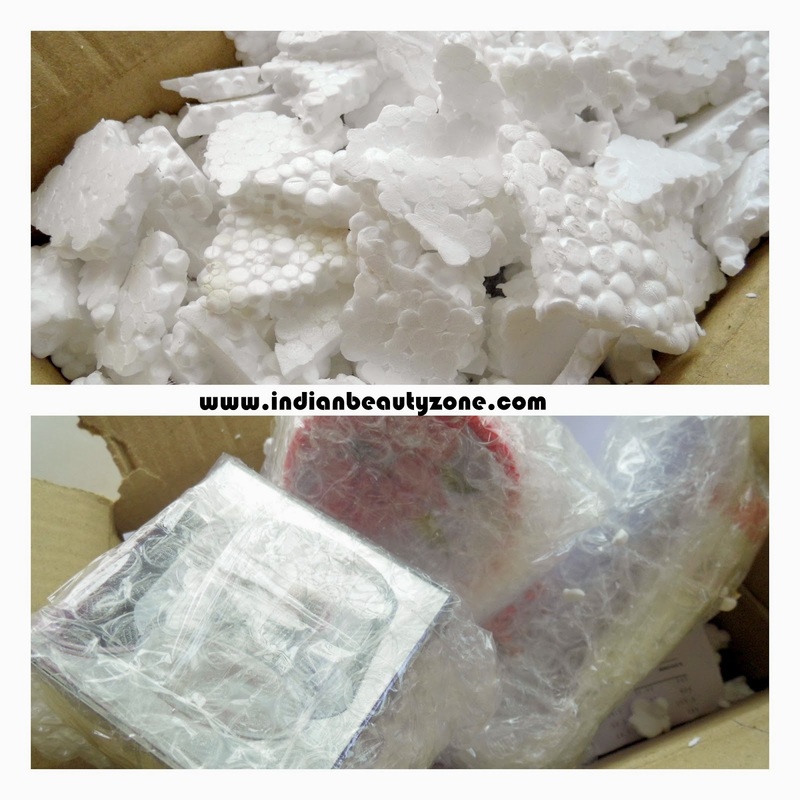 Their packaging method is very good, I received the products which are well covered and bubble wrapped, they are in good condition, there is no damaged products, thank God. So, full points for their packaging system, it is great. Their packaging is perfect. I did COD order and received the products after 5 days from my ordered date. I always prefer to get the products within 2 days from my ordered date, up to my experience medplusbeauty.com is slow in their delivery system. So thumbs down and no marks for them in this. Overall I liked their service, but not their slow shipping system. Lakme youth infinity Night cream. I am totally obsessed with Aromamagic products, especially for their face washes. I am repurchasing them again and again. So, I bought Lavender face wash third time here. Because of being sick and disturbed sleeping in the night I got slight dark circles, so I bought Aromamagic under eye cream. Also I bought Cetaphil cleansing lotion, because I am suffering from pimple problem by taking regular medicines and now this cleansing lotion calming down my pimple problem slowly. This is my HG cleansing milk and it helps a lot for my sensitive skin problems. This is a best makeup remover too. I have reviewed this product already in my blog.